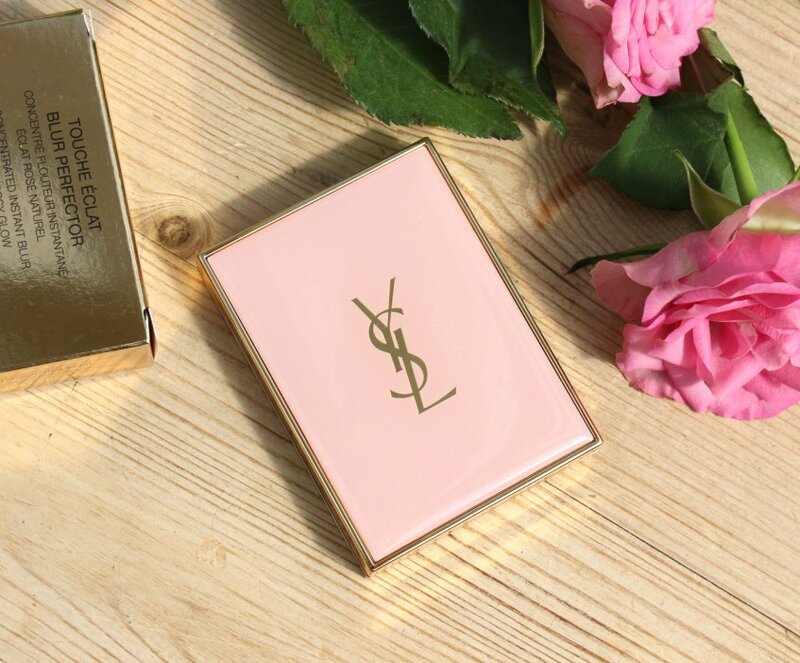 Yves Saint Laurent Touché Éclat Blur Perfector is exquisitely packaged. I mean, who wouldn’t want to “powder their nose” in public with this stunner. But is it as good as it looks? 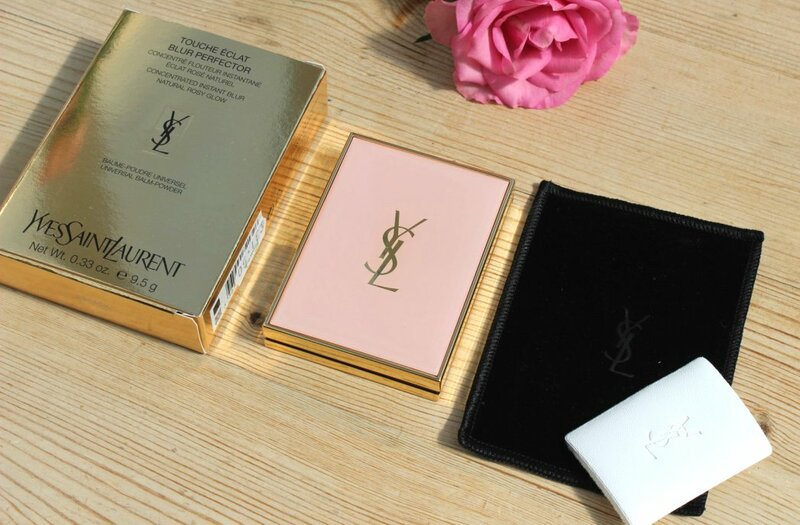 Powder’s a thing of the past, or so they told me at YSL. Why apply lotions and potions to make the skin look pretty and glowy, only to dull and disguise it with a powder? I guess you’ve got a point. But am I ready to switch to these new powder/balm hybrids? I wasn’t sure…. Picture the scene, you’re at a YSL masterclass with renowned Make Up artist Frederic Letailleur. You’ve put in a little extra effort – classically chic no-make-up-make-up, flesh blow dry, manicured nails. You’re feeling pretty good about yourself until you catch your reflexion in the mirror. A combination of the bright (and unforgiving) lights of the make up hall and glass or two of prosecco, means you’re feeling the heat and the dreaded T-Zone shine was setting in. Just before I ran off scrambling for blotting powders, Fred suggested trying the Touché Éclat Blur Perfector. Using a foundation brush he lightly dabbed the product on my shiny spots, handed me the mirror and I was BLOWN AWAY. Shine be gone! I looked airbrushed… me, but through an Instagram filter. I had to buy it then and there! So what is it? A multi-action invisible, weightless balm designed to mattify the skin, minimise pores and blur imperfections. 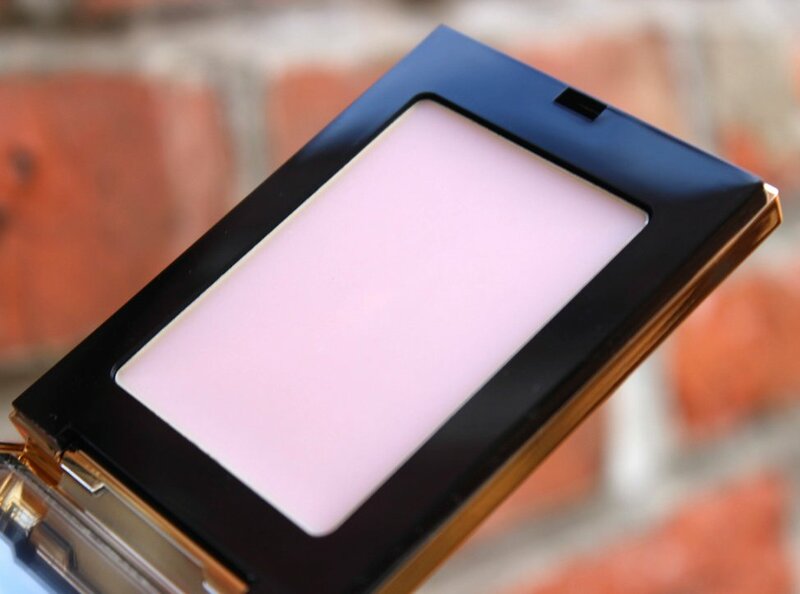 Touché Éclat Blur Perfector £29.50 FeelUnique can be applied all over as a complexion perfector, as a finishing touch to complete your make-up routine, or as a perfecting and mattifying touch-up during the day. It comes with a sponge applicator and a handy velvet pouch.. more on this later. Given the way Fred used it on me I’m thinking I can use this in place of my regular powder. I applied my usual base and instead of setting with a powder, I took the sponge and dabbed the balm around my T-zone. BIG MISTAKE! All this did was disturb my base and cause my foundation to slide and go patchy. I then consulted my blogging community – am I using it wrong? Turns out, this is actually a common side effect. Oh bugger, have I been duped? Turns out, this makes an amazing primer. The blurring properties of this balm are exceptional. Using a foundation brush, stroke on a light veil all over the face. It gives the most even, smooth canvas. Pores appear minimised and my skin feels like cashmere. Primarily I wanted this for touch ups. A pretty little compact I could keep in my bag and use as my secret weapon to combat the shine. This super light-wright balm sweeps away the shininess without dulling skin, but application can be tricky. You know how it comes with a sponge applicator, well the sponge doesn’t fit into the compact. The two fit separately in the velvet pouch, but it’s not long before the sponge starts to get dusty/hair/full of bits! A few people suggested dabbing the product on with fingers… I’m fine with this but the warmth and oils in the fingers interfere with the product and further cause slide and disruption. In my opinion this product is best applied with a traditional foundation brush. But it’s hardly a handy touch up compact if you’ve got to start carting around a foundation brush! I am a little disappointed with Touché Éclat Blur Perfector. It’s not quite the revolutionary product I was expecting. 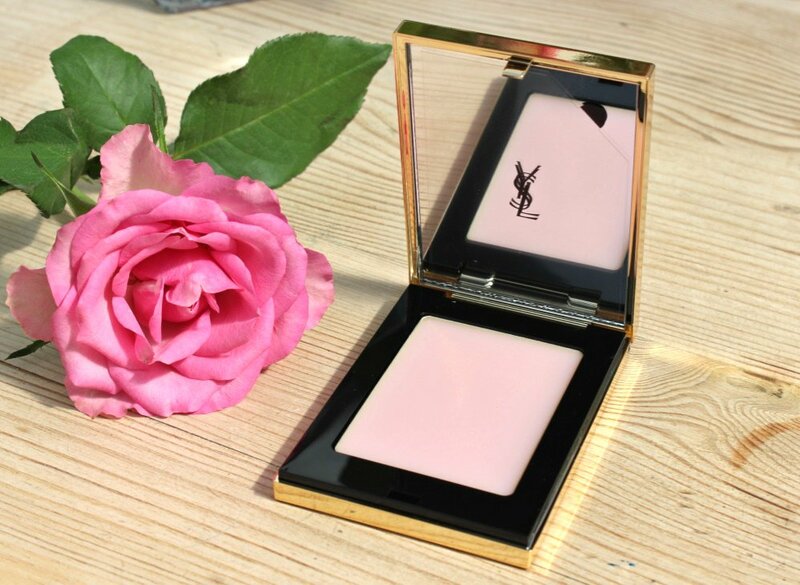 Its blurring properties are stronger than its blotting power and application is confusing but I think YSL are on to something. A few tweaks here and a change to the packaging/applicator there and I could love this. Powder, you’re safe for now..
Who’s tried this? Do you love it or loathe it? I've been using this product for about a month and have to say I do love it. 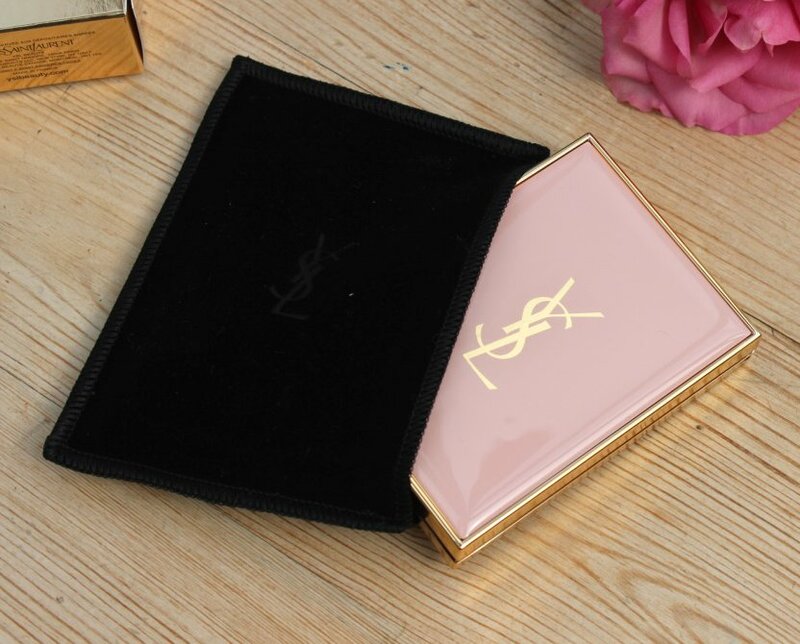 I was really panicked when I went to buy a replacement powder and found that YSL have stopped selling conventional powders and to make matters worse the sales girl had gone home sick - no one to ask advice from!! I went ahead with my purchase (I wanted to make the most of 10% discount event and needed a 'powder' in any format), I then spent the rest of my lunch break researching online.